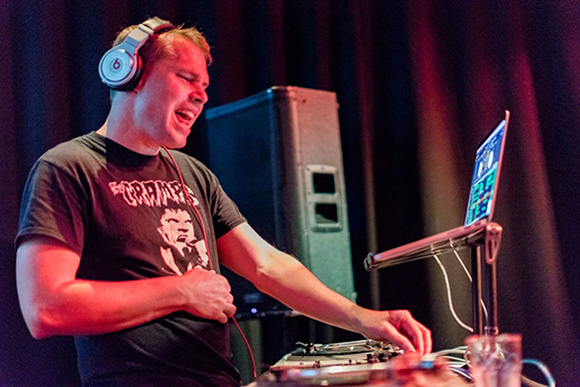 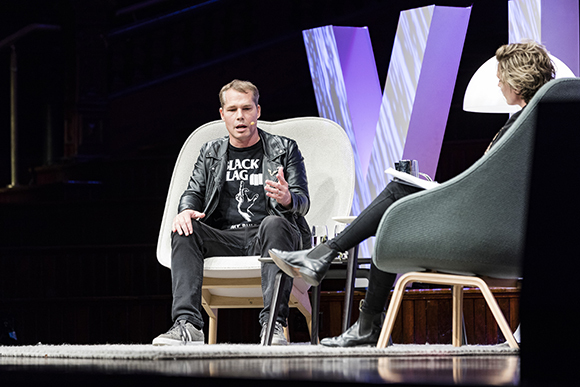 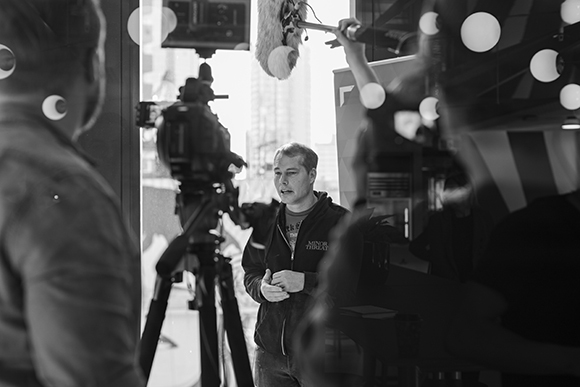 For the first time in fourteen years, American artist Shepard Fairey returned to Australia to headline the Game-Changer talk series at Vivid Sydney 2017. 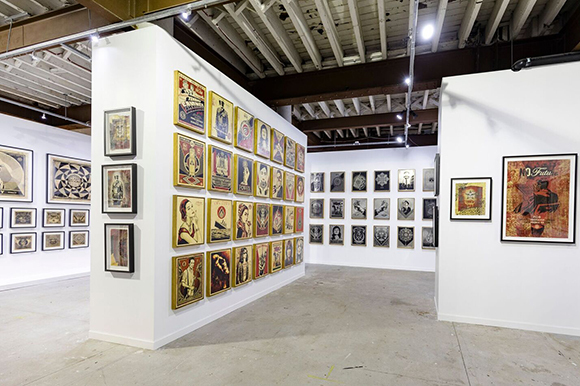 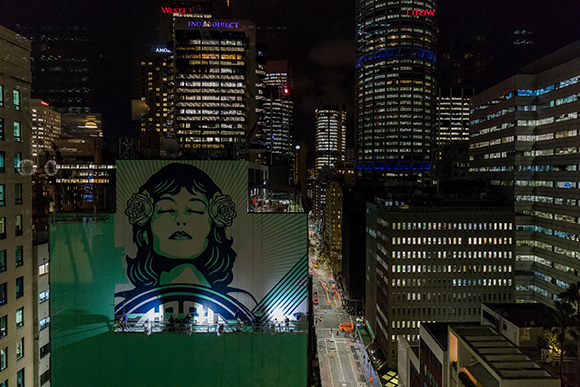 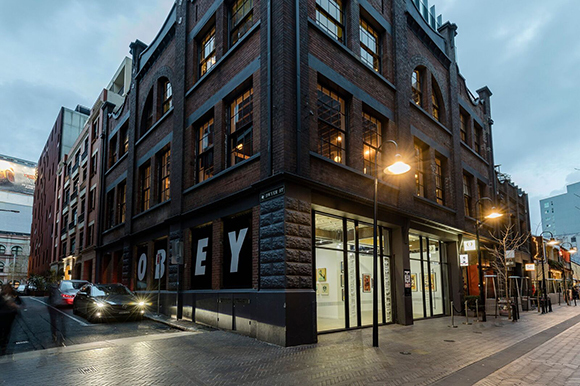 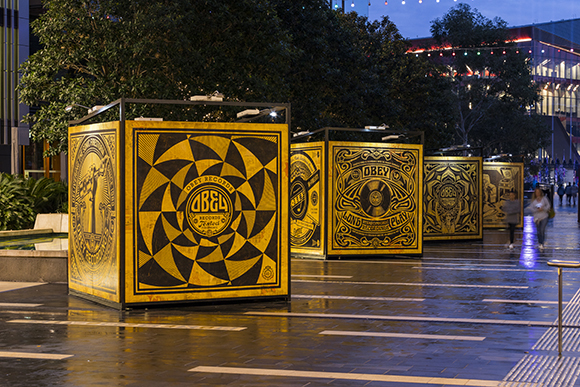 Curated and produced in partnership with Destination NSW (Vivid Sydney) and T-world (Eddie Zammit), the GAME-CHANGER: Shepard Fairey was one of the biggest and most successful projects of Vivid Sydney 2017. 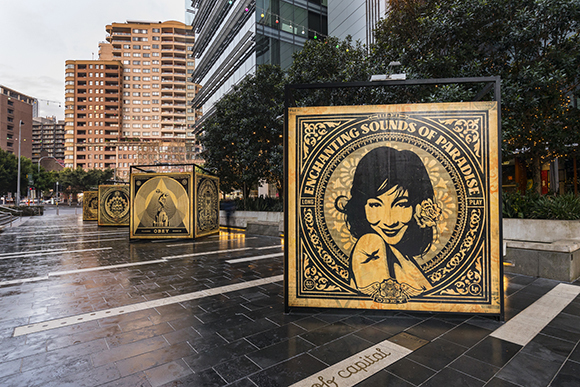 The artist was engaged in a series of public events including the Game-Changer Talk Series at the Sydney Town Hall, a permanent public art mural installation titled ‘Peace Waratah’ at 309 George Street, a public art exhibition titled “Revolutions” at OPEN at Darling Quarter and a commercial fine-art exhibition titled “Printed Matters” at the Kensington Street Precinct in Chippendale. 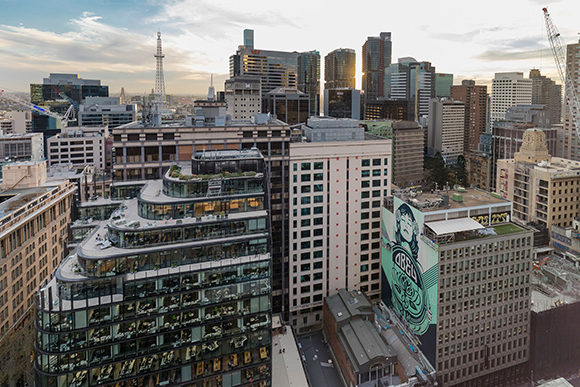 Beyond producing and curation, Wiltshire + Dimas handled all aspects of talent management, projects development and execution, council permits and DA, supplier engagement, project budgets management as well as execute a collaborative approach to marketing and communications with Destination NSW teams. 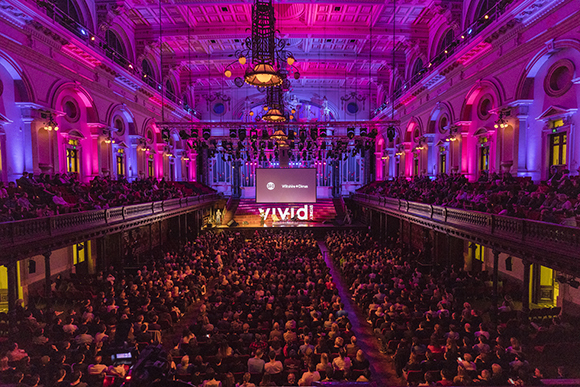 Photography by Nicole Reed and video by Selina Miles.